With the high temperatures and the holiday season finally here, delivering your wines during summer can be complicated. We explain the various options open to you for getting your wines delivered this summer. 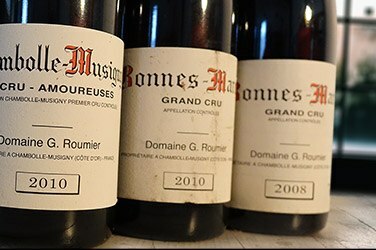 As you get ready for some much-needed days off this summer your attention is probably turning to what wonderful wines you’ll be drinking. Perhaps you’ve already ordered some bottles but haven’t organised delivery yet. Here are the options open to you this summer. 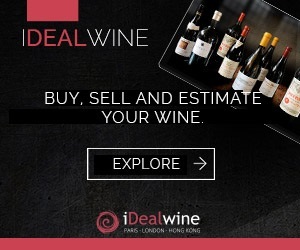 Have your wines delivered to your holiday destination! Enjoy good wine wherever you are! 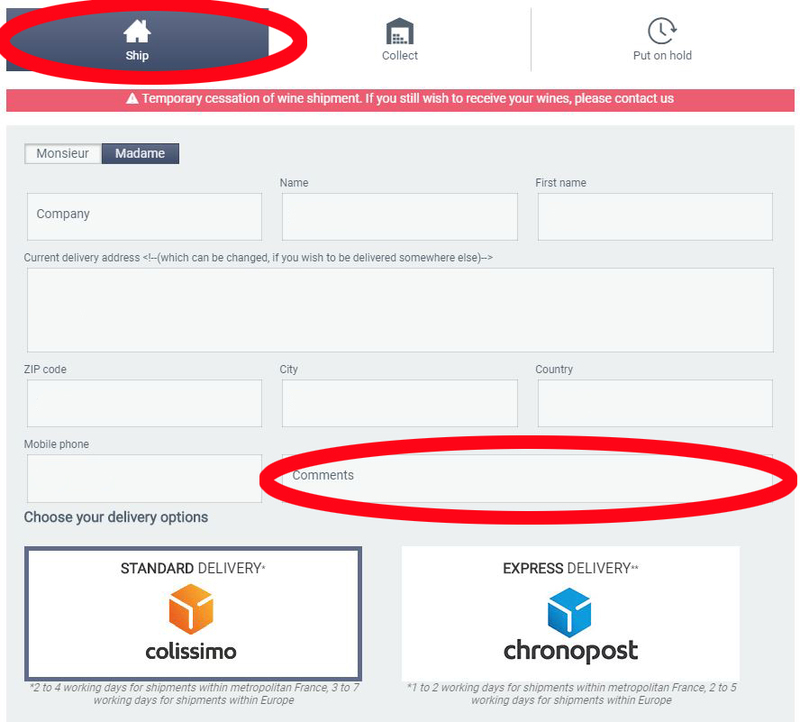 Don’t forget that you can easily change your delivery address to have your wines delivered elsewhere. 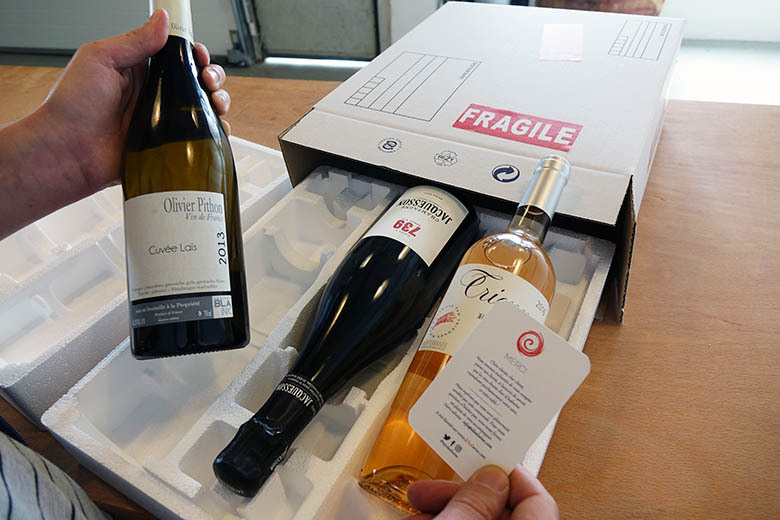 If you choose express delivery your wines can be with you within 24 and 48 hours for destinations within France or 6 days within Europe. Need some inspiration? Why not take a look at our selection of wines for summer or rosé wines. We take the shipping of your wine very seriously. 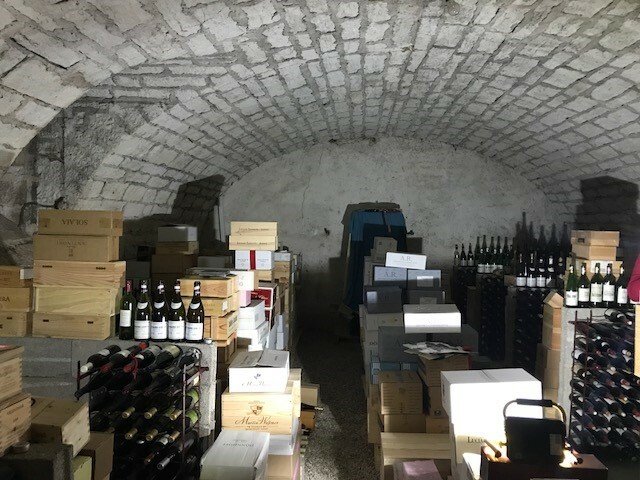 All wines waiting to be dispatched are packaged in shock resistant polystyrene cases that protects them from any fluctuations in temperature and are stored in our air-conditioned warehouse. Nonetheless, when the temperature exceeds 30°C, we will suspend deliveries until the heat subsides. 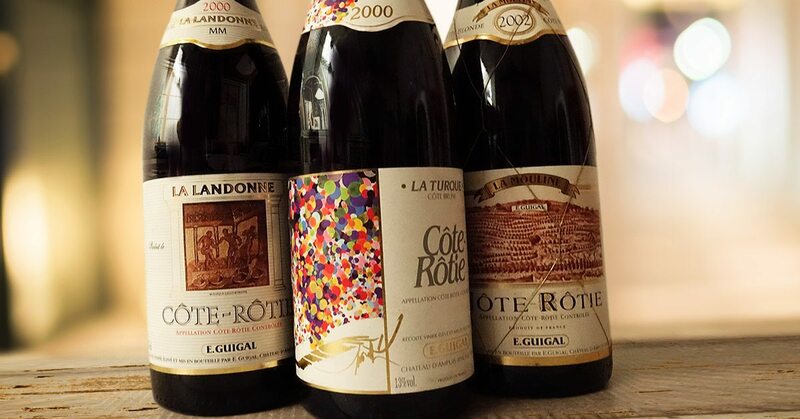 If, however, you would like to receive your wines sooner, contact customer service by email or telephone as soon as possible or indicate in the comments section when organising delivery that you wish us to dispatch straight away. Alternatively, if you choose the express delivery option, we will also dispatch straight away. On that note, there will be no deliveries this week or the next week unless the temperature subsides, or you ask us to dispatch.